I love spontaneous family field trips. 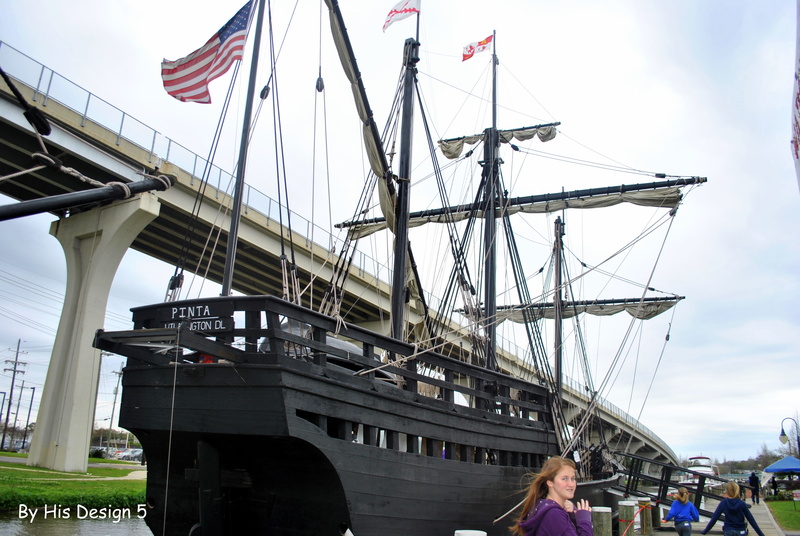 A friend at church mentioned that they had went to see the replicas of the Nina and Pinta in a little town about one hour south of New Orleans. So, guess what we did!! Headed to Houma!! 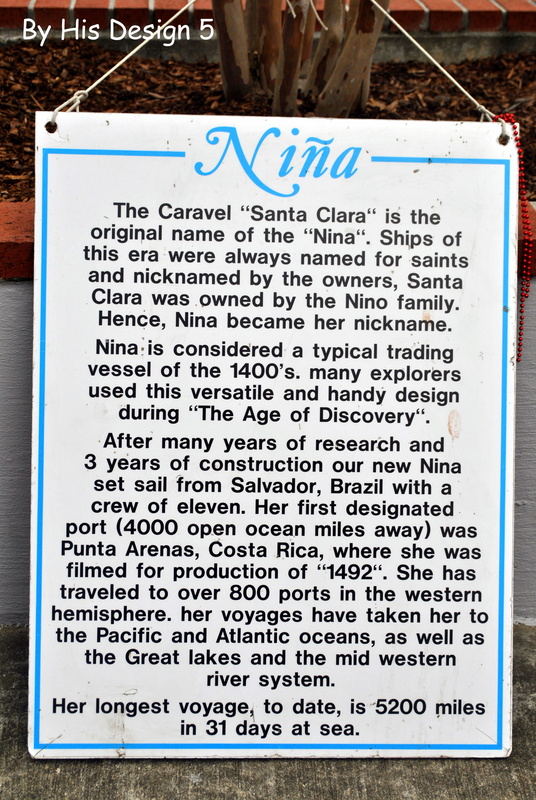 The Niña is a replica of the ship on which Columbus sailed across the Atlantic on his three voyages of discovery to the new world beginning in 1492. Columbus sailed the tiny ship over 25,000 miles. I was amazed at how “tiny” this ship was. Amazing that people actually sailed it across a huge ocean without knowing where they would end up. Christopher Columbus did not have the luxury of a compass to guide him across the treachous seas. He depended on the stars and the constellations. 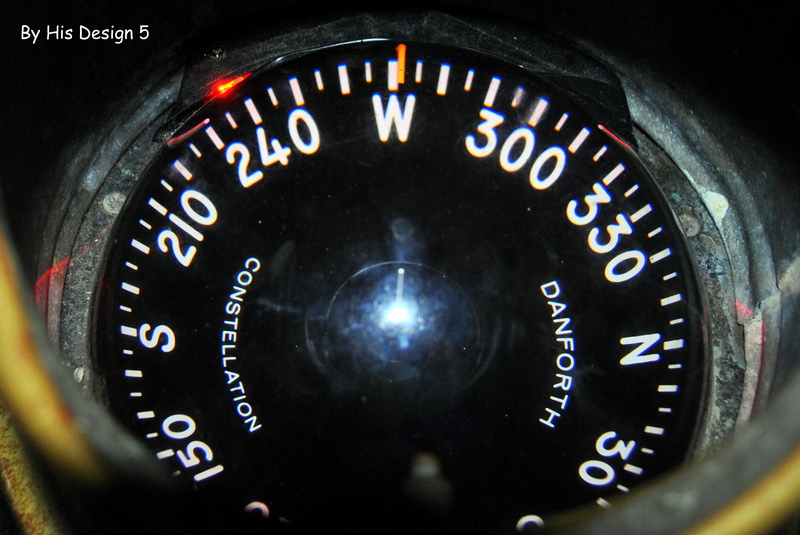 However, this compass is one of the few modern day technologies that the replica has on board. 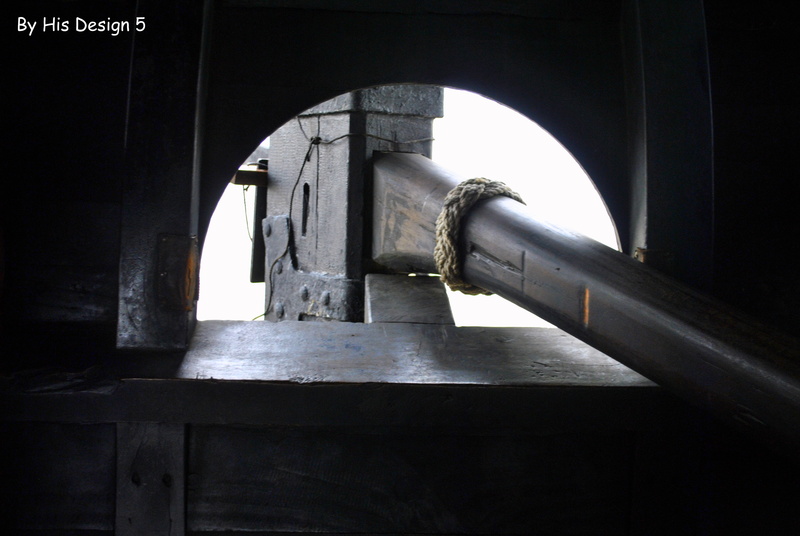 Imagine using the rudder to guide the ship through the ocean. No wind – no moving!! Today the replica does have a motor to assist with traveling to the different destinations. The darkness of the sea with no light except the light from a small lantern must have be scary for the adventurers. 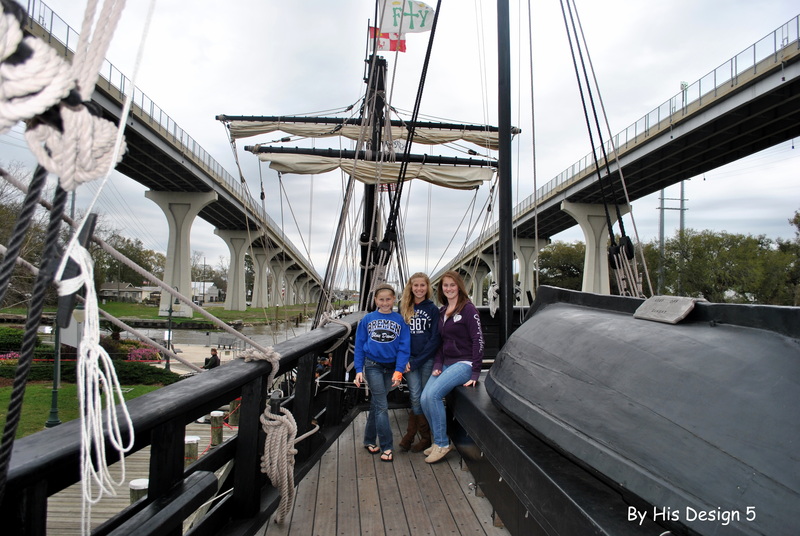 The Pinta was a bit bigger than that Nina. But not big enough that I could imagine sailing across the ocean! 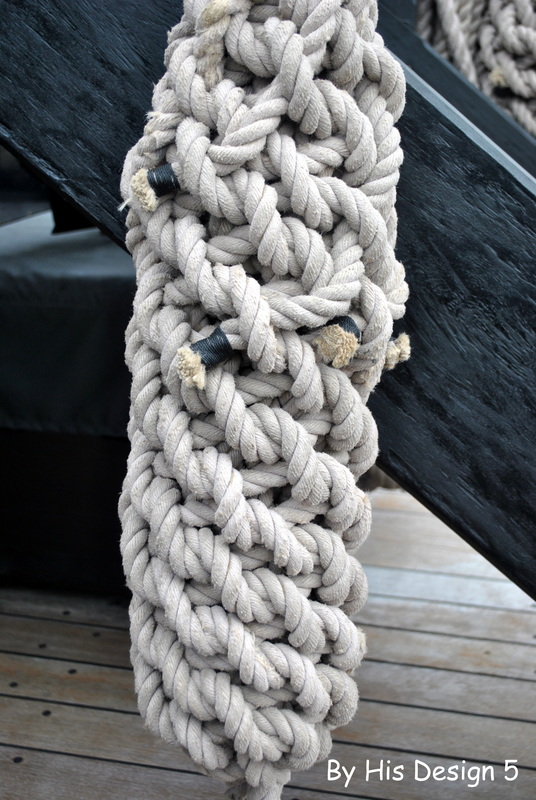 All the ropes and sail were fasinating. It would be really neat to learn how to sail. 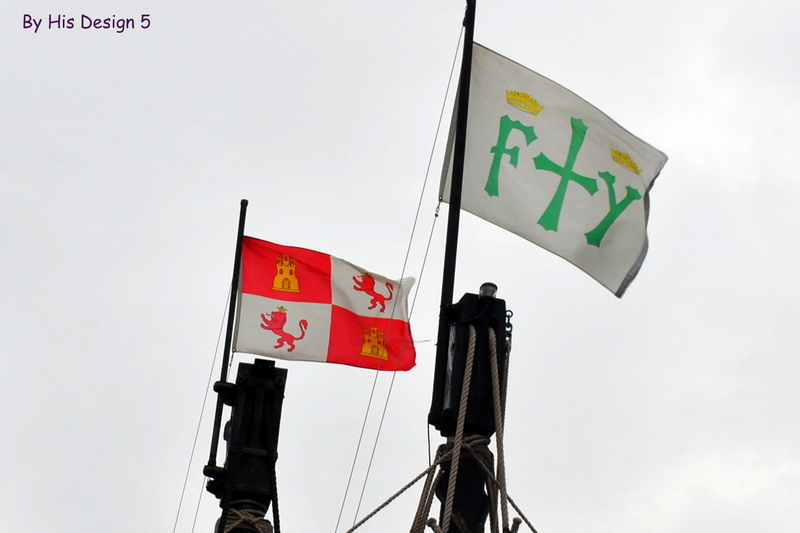 According to one of the volunteers, the flag with the green “F” and “Y” was the flag that would have flown as Columbus sailed. 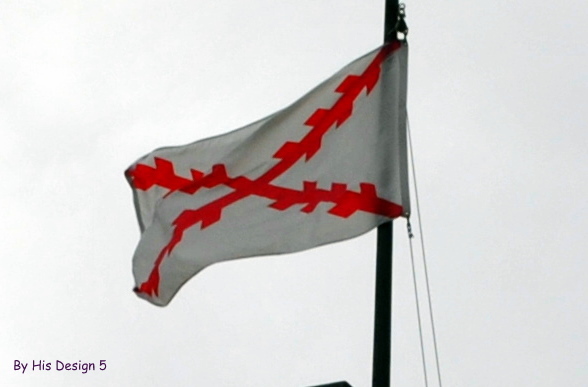 It was the flag of King Ferninand and Queen Isabella. The flag behind it is the flag of Spain. Columbus might have also flown, or seen, this flag (according to the volunteer). It was the flag of the Crusaders. These ships travel all around the country. 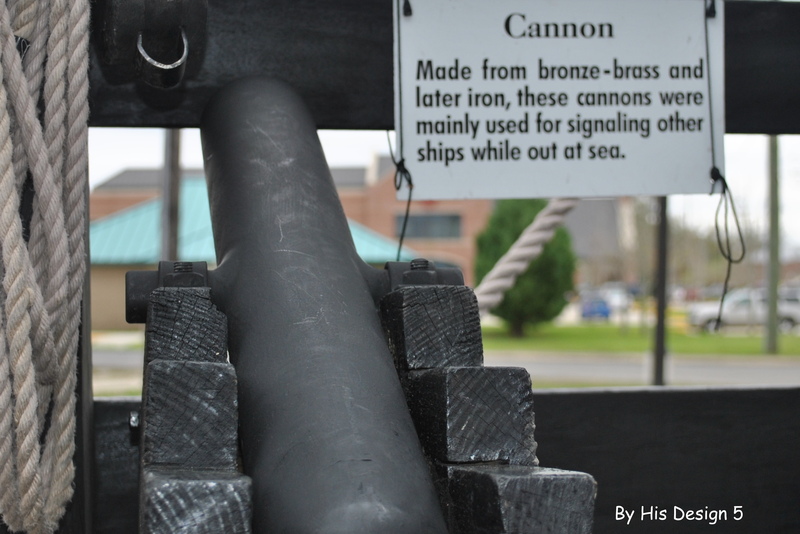 Click here to see more information about the original ships, the building of the replicas, and where they are going next. Great field trip if they are in your area!! 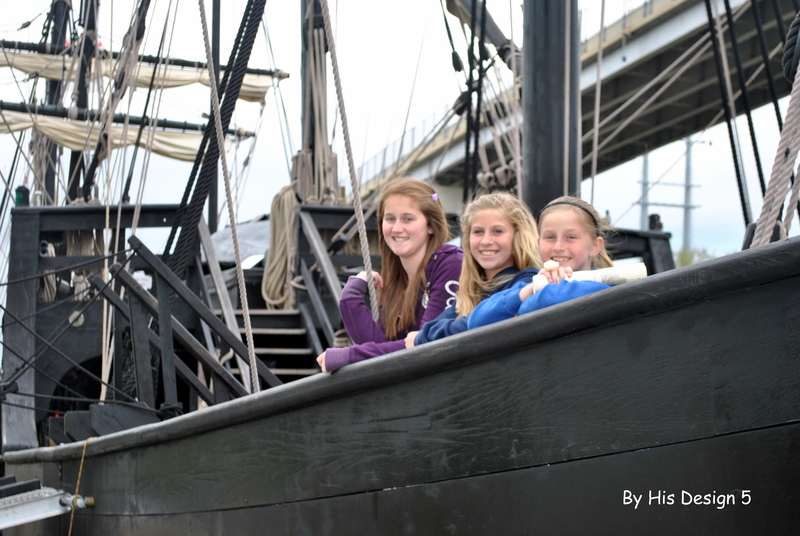 This entry was posted in Field Trip, homeschooling and tagged field trip, homeschool, Nina and Pinta. Bookmark the permalink. We just saw the Nina when it was in Oklahoma! 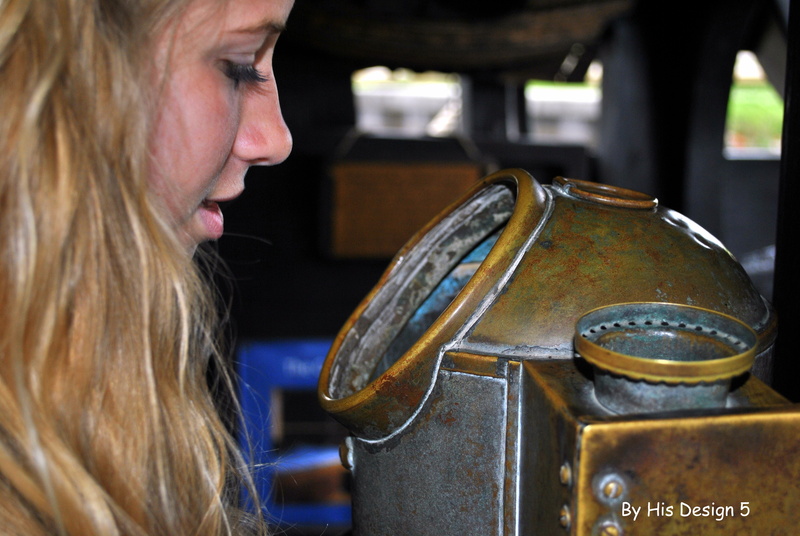 Your photos are amazing:) Ours was a spontaneous field trip too- those are the best kind!